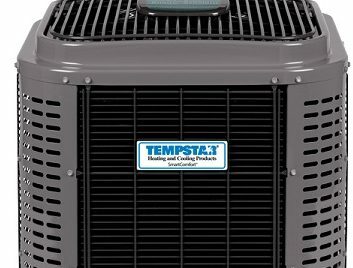 Natural Choice Heating and Cooling offers only high quality products. 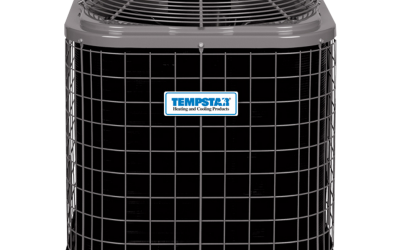 See a list of our HVAC units, from our trusted manufacturers. 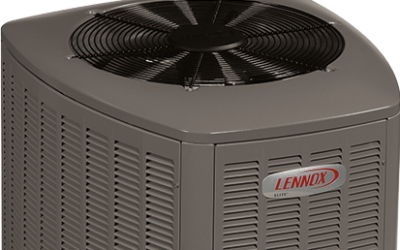 It is a our pleasure to offer the highest in quality comfort and Energy Star equipment for your home or business. Contact us today to receive a NO COST quote of our services. 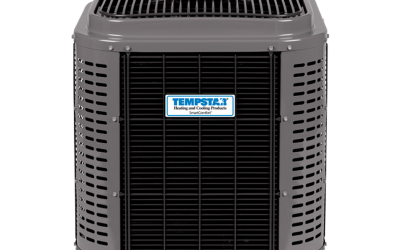 A traditional home comfort system has two parts: an indoor unit, such as a furnace or air handler, and an outdoor unit, the air conditioner, that sends air into the home for circulation. Both units are designed to work together and when matched properly, you get maximum efficiency and a longer system life. 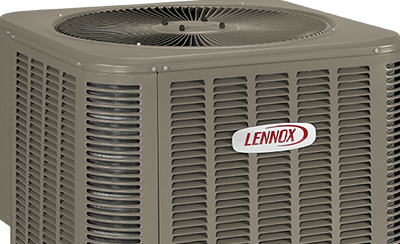 Air conditioning is rated by Seasonal Energy Efficiency Ratio (S.E.E.R.). Today’s minimum standard is 13 and can go as high as 21 S.E.E.R. How do you choose which is best for you? Well, that’s what Natural Choice is here for – we will gladly sit down with you and discuss what your plans and needs are, and walk you through your best options. 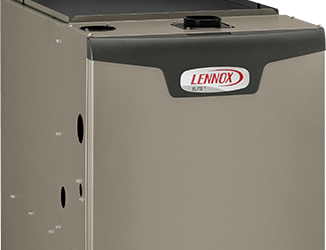 Tankless water heaters can help you save up to 40% on your energy bill. 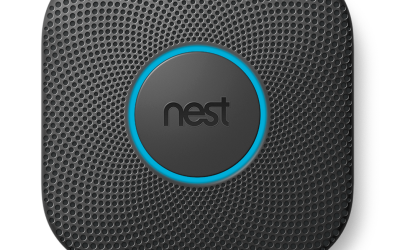 It is an efficient appliance that uses a heat exchanger to heat water only on demand. 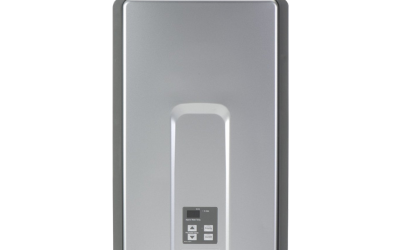 When a gas tankless water heater senses the demand for water flow, such as turning on a faucet or a shower, the unit begins heating water as it passes through the heat exchanger. Because there is no need for a storage tank, you get an endless supply of hot water. 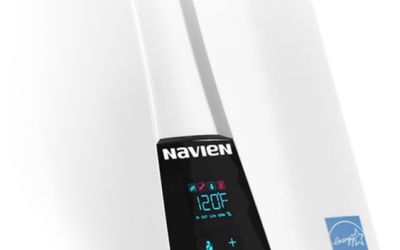 When water flow ceases, the tankless water heater shuts down, therefore using less energy. 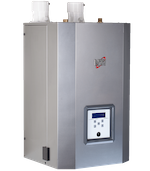 Endless supply of hot water – Never worry about running out of hot water again. Back to back showers? Just threw in a load of laundry? No problem if you have a Rinnai Tankless Water Heater! 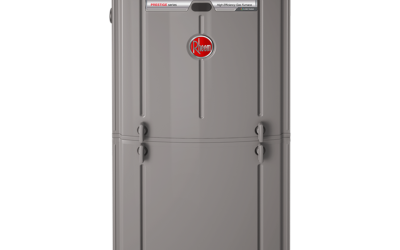 More space in your home – Replacing that large, clunky tank with a Rinnai Tankless Water Heater, which is roughly the size of a carry on suitcase will free up valuable storage space in your home. They also allow flexibility to install other non-traditional locations such as laundry rooms, closets, etc. 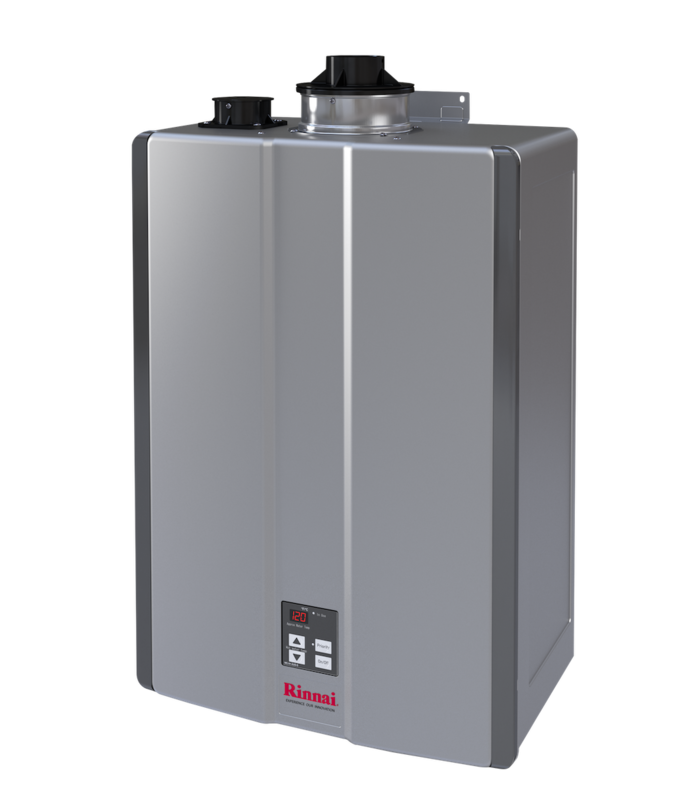 Save on energy and water costs – Rinnai Tankless Water Heaters use up to 40% less energy than a traditional tank. Additionally if you utilize one of our options for recirculation you can have faster hot water at your faucet resulting in less wasted water. 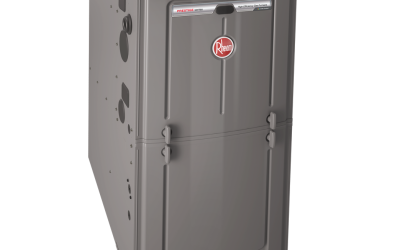 Longer product life – Rinnai is known for quality. 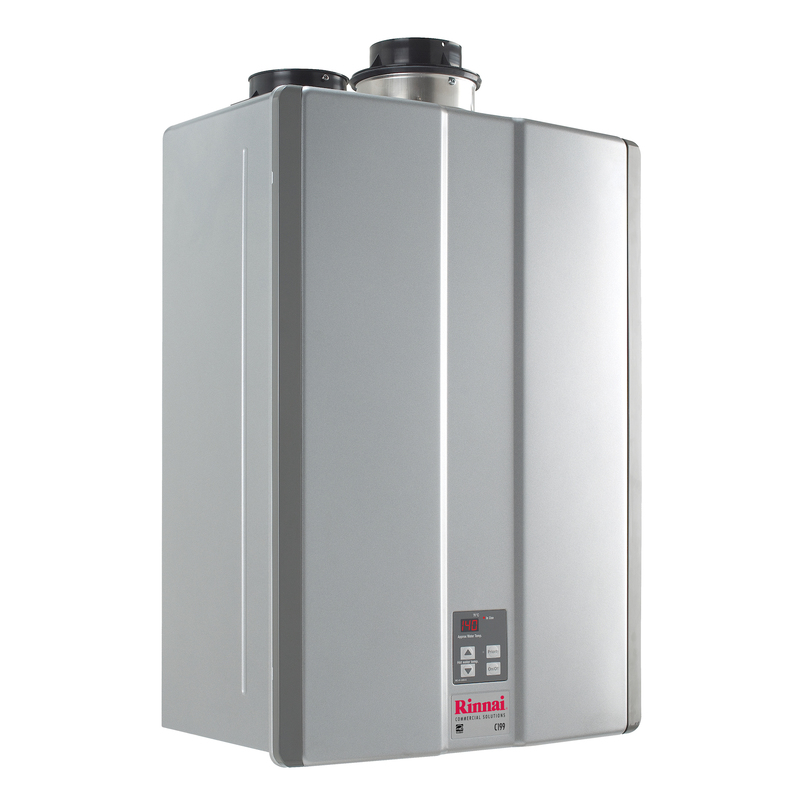 Rinnai Tankless Water Heaters have a longer life span of up to twice as long as a traditional tank. 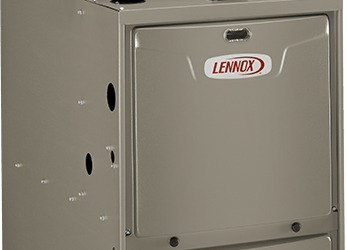 Furnaces heat and circulate warm air in the winter. 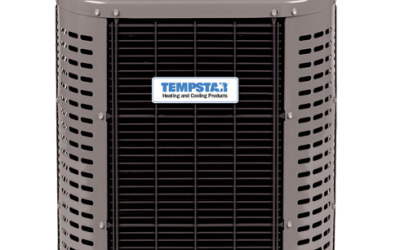 Homes are typically equipped with the least expensive model that uses the most energy and most inconsistent heating solutions. 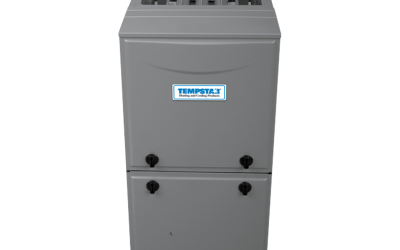 Two stage heating & modulating furnaces, that we provide, offer a noticeable difference in comfort. Due to the 40% heat brought on to start, your home will continuously be at a comfortable heat level. 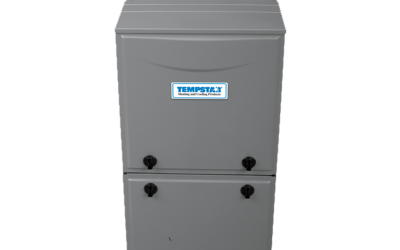 Our furnaces operate silently and come worry free for 10 years. What is a combi unit? It is your boiler and domestic use, domestic or DHW means all your faucets and showers in your home. You get all the advantages of a tankless like system that is also your heating system, savings, savings and more savings. Did we mention convenience ? Think of the boiler room not needing to take up the entire room! These systems just hang on the wall and replace both your oversided floor print that was taken up by the boiler and your hotwater tank. Think of the storage you now have ? One type of boiler required heating is Radiant heating systems which deliver consistent, even heat throughout your home so your thermostat can be at a lower setting, compared to a forced-air system. Radiant heating systems don’t use blowers, so they won’t circulate dirt, dust, pollutants or allergens throughout your home. Radiant heat reaches every corner and even takes the chill out of kitchens, bathrooms and lower level floors creating the perfect environment in every room. Inspired by architects, guided by builders, manufactured to perfection. 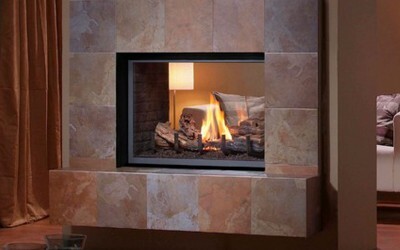 Montigo fireplaces bring quality, beauty, and warmth to any environment. 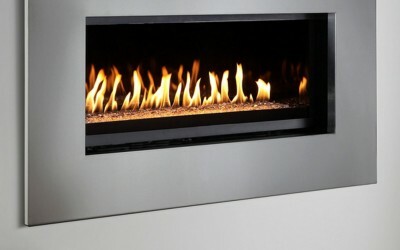 Montigo specializes in manufactured gas fireplaces for residential spaces. We also offer the largest selection of modern, linear gas fireplaces with an array of different options to create a fireplace that flickers with your style and taste. Compare each fireplace to decided which is the best fit for you. 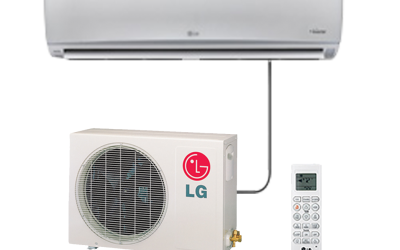 LG is a world leader in ductless—or duct free—products and offer what no other ductless company can provide; aesthetically pleasing, environmentally friendly and dependable ductless mini-split systems. 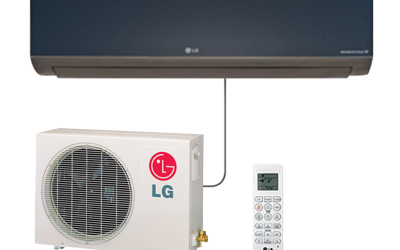 We offer single and multi-head units in LG’s Art Cool™, Prestige and standard ductless units. 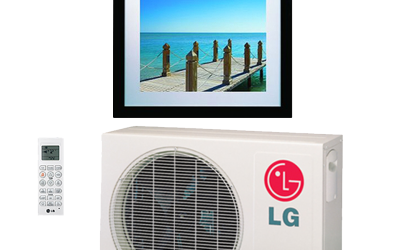 LG offers Canada’s most energy efficient ductless mini-split at 28 SEER and one of the quietest at only 17dB – perfect for studios, home libraries and bedrooms. 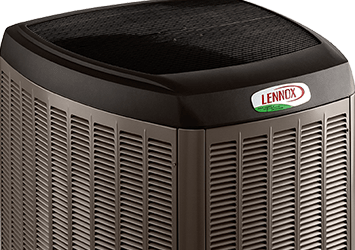 With built-in features such as Jet Cool, 4-Way Swing and Power Heating, your LG air conditioner and heat pump will provide your home with a comfortable environment year round. 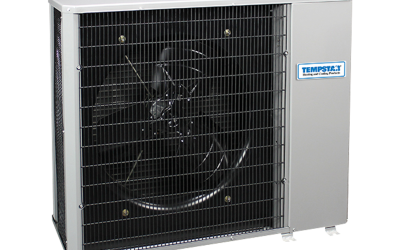 Inverter V heat pump air conditioners use a variable speed compressor, rather than a constant speed compressor found in conventional air conditioners. 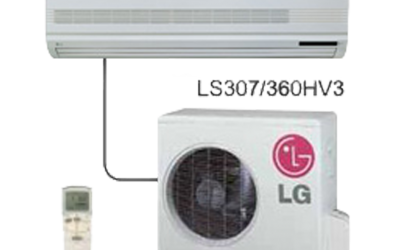 LG’s advanced inverter technology and high efficiency heat exchangers provide the highest level of energy efficiency available. LG’s unique new cross flow fan and low vibration compressor technology provides extreme silence and comfort. 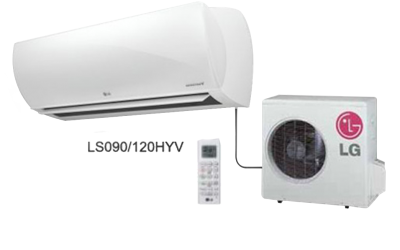 LG ductless units not just an air conditioner, but are also a decoration for your home. 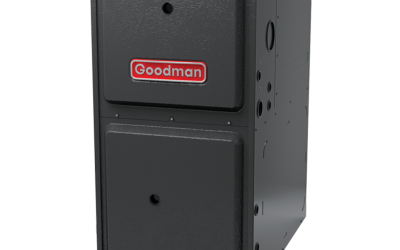 The Art Cool Premier series offer pearlized patterned front covers, honeycomb air inlets, elegant movements of the vanes and discrete LED displays. The Air Cool Gallery series offers personalized art panels to compliment any room. While the Art Cool Mirror series offer beautiful black chrome mirror front panel finishes. 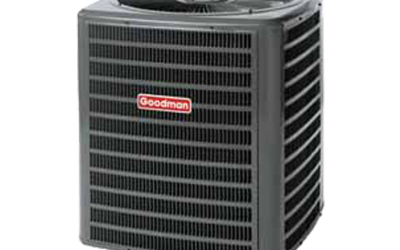 LG’s Gold Fin™ is an anti corrosive coating on the surface of the heat exchanger in the outdoor unit. 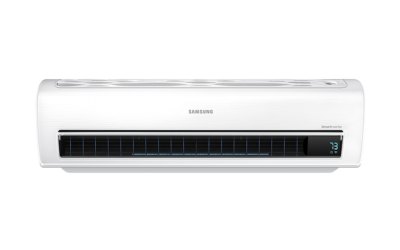 The coating is designed to protect air conditioners from pollution and corrosive conditions and assist in the durability and longevity of the unit. 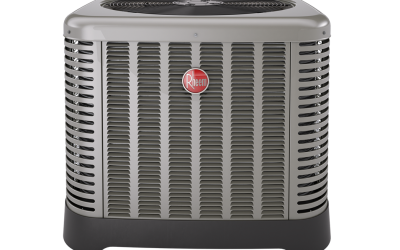 LG utilizes R-410A which is a zero ozone depleting refrigerant for all of their ductless air conditioners in accordance with the Montreal Protocol. Remotes included are wireless controllers that feature large and easy-to-read displays and allow you to adjust fan speeds and output modes from anywhere in the room. 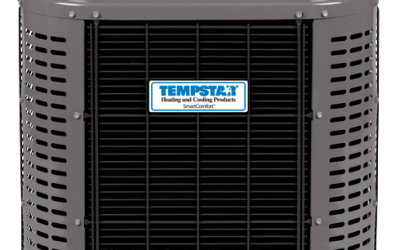 Thermostats are the interface and control system for your heating and air conditioning equipment. 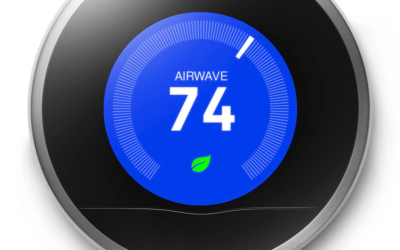 These devices provide information on what the equipment is doing, when it needs to be serviced, and allows you to set the exact temperature and humidity you want to maintain in your home. 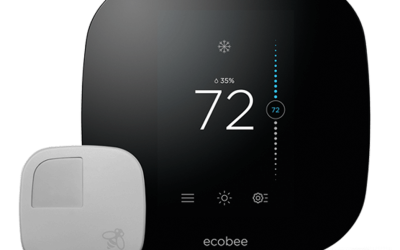 Smart Thermostats monitor outdoor temperatures by the hour and adjusts your HVAC system ahead of time. This allows you to have the highest savings in energy consumption while at the same time offering the best comfort possible.